This article ran in Second Life Uberblog New World Notes two weeks ago; I just noticed it today. Make sure to read the comments and mention your men's fashion blog, or fashion coverage, to gain readership. 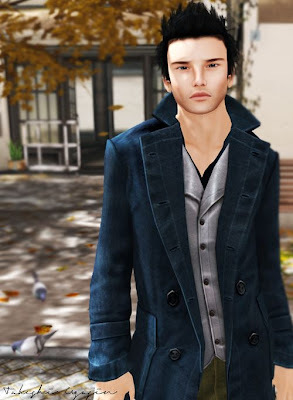 New World Notes is the most influential and most widely read external blog that covers Second Life.